Ryan Beeken proudly serves as Director of Choral Studies at Indiana University of Pennsylvania where he conducts the University Chorale, Chorus, and Chamber Singers. In addition, he teaches graduate and undergraduate choral conducting and supervises student teachers. Beeken also serves as Artistic Director for the Blair Concert Chorale, whose mission includes fostering a growing appreciation of quality choral music for the population of south-central Pennsylvania. He received Bachelor of Music in Vocal Performance and Bachelor of Music Education degrees from Drake University and Master of Music and Doctor of Musical Arts Degrees in Choral Conducting from Michigan State University. Dr. Beeken’s choirs have performed at State, Regional, and National Conventions of the American Choral Directors Association (ACDA) and for state and regional NAfME conferences as well. A frequent clinician and festival director, Dr. Beeken is regularly engaged as a conductor, clinician, and adjudicator throughout the United States; recent engagements include All-States and Honor Choirs in Alabama, Arkansas, Florida, Illinois, Iowa, Kansas, Louisiana, Maryland, Michigan, Mississippi, Missouri, New York, North Carolina, Ohio, Pennsylvania, West Virginia, and also in the Czech Republic, and Austria. He has served on the executive committee of the American Choral Directors Association at both the state and regional level and is currently serving as District 3 President for the Pennsylvania Music Educators Association. Beeken regularly presents sessions for symposia on topics including repertoire, rehearsal techniques, motivation, conductor – student relationships, and program building. Recent presentations include the 2018 Together We Sing Session for the Eastern ACDA Division Conference, 2017 International Conference on Arts and Humanities, 2016 and 2015 National NAfME teacher in-service, 2013 Southwest ACDA Regional Conference, and state conferences in Alabama, Florida, Iowa, Kansas, Ohio, Oklahoma, Pennsylvania, South Dakota, West Virginia, and Wisconsin and a residency at the Academy of Music in Ljubljana, Slovenia. Prior to his appointment at IUP, Dr. Beeken taught at Michigan State University where he conducted the Women’s Glee Club and while residing in Des Moines, Iowa, directed the Drake Chorale at Drake University. 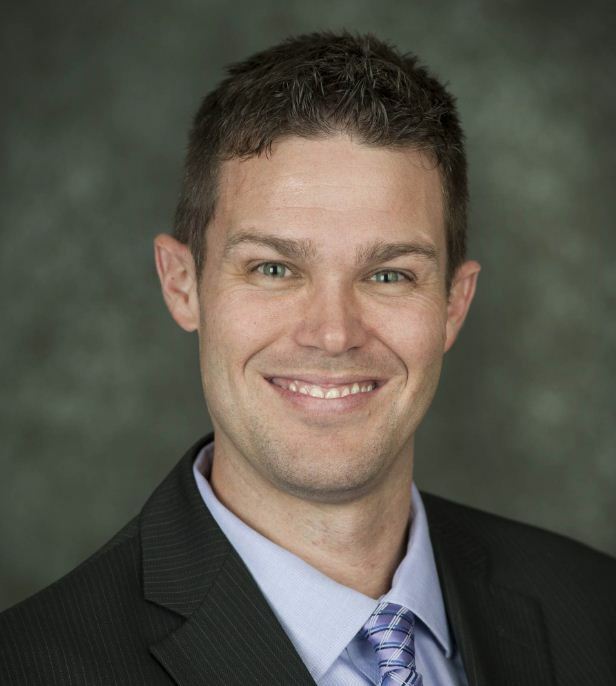 He also taught elementary, middle school, and high school music for sixteen years, most recently serving as Director of Vocal Music for Waukee Schools in suburban Des Moines where he lead a program of over 300 students and twelve ensembles to national distinction.